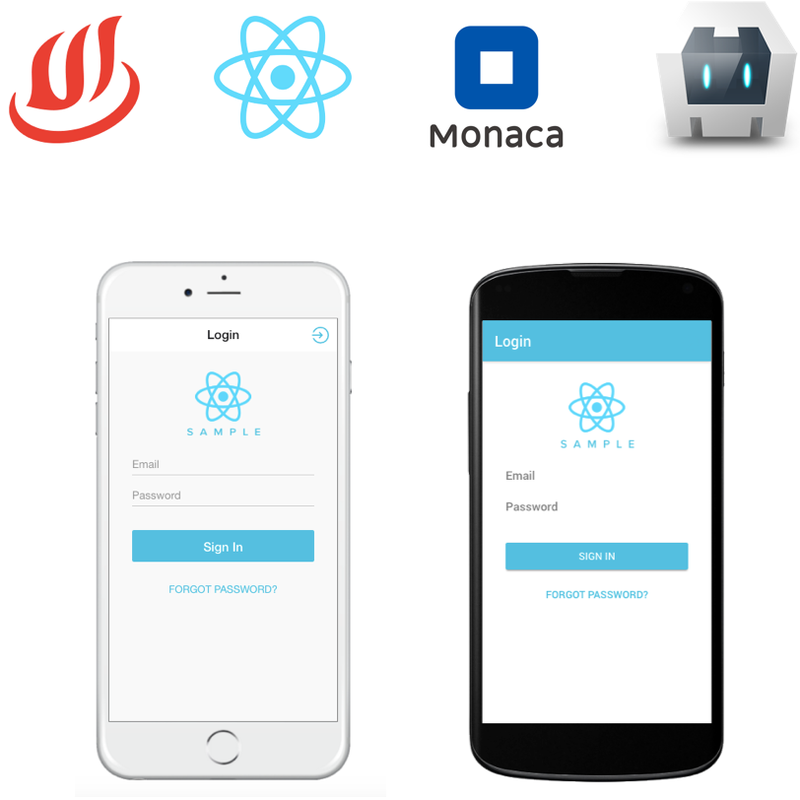 With Cordova it is easy to build functional hybrid apps for all the major mobile platforms, including Android, iOS and Windows Phone. However, making the apps look good is a much harder task. Luckily, with the help of the Monaca CLI and React Components for Onsen UI this became much easier. In this blog post we are going to look at some benefits of using these technologies.